In the EPHE program we are taught how important nature is for our health, but as students we are often too busy to prioritize a leisurely walk between studies. 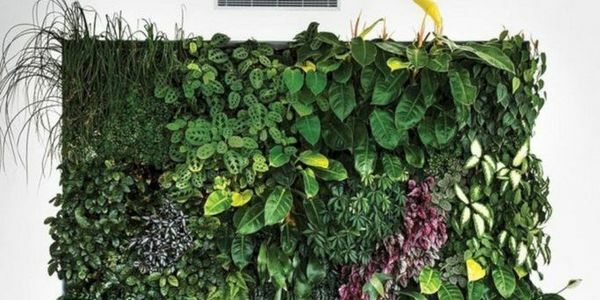 Many studies have shown the benefits of plants in indoor spaces. They can reduces stress and anxiety; increase concentration, performance, and thinking skills; create a positive and welcoming environment; generates better air quality. It is time the EPHE program starts practicing what we preach. In order to make our case we need your support, so if you are interested in bettering McKinnon's environment, please sign!